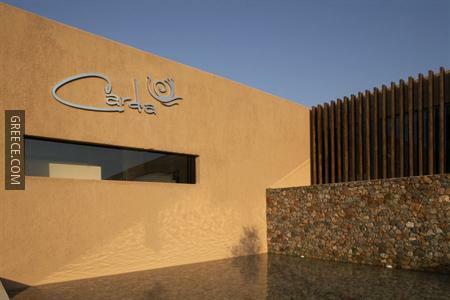 Offering premium amenities such as a Jacuzzi, the Carda Beach Hotel is located a short stroll from the heart of Kardamaina. 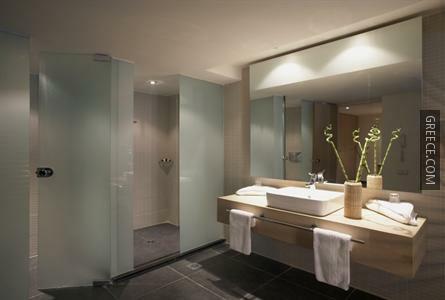 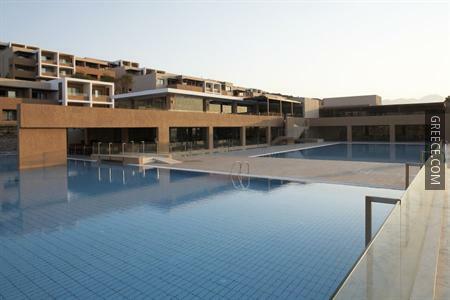 It features a fitness centre, a spa & wellness centre, an indoor pool and a sauna. 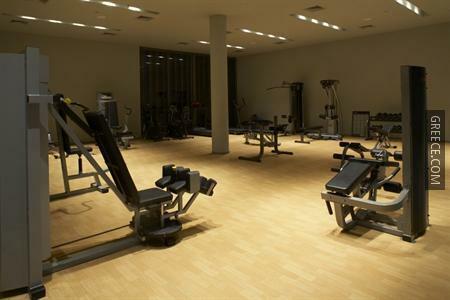 This modern 5-star hotel provides numerous premium facilities, including outdoor tennis courts, a Turkish steam bath and an all-inclusive meal plan. 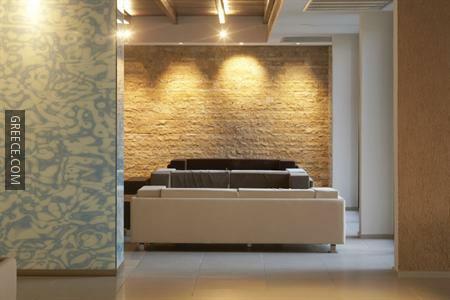 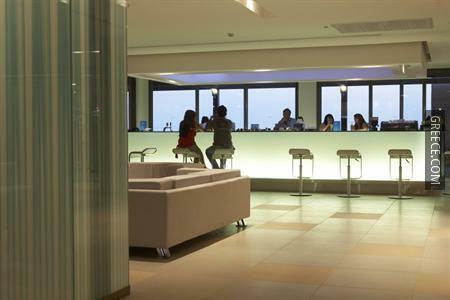 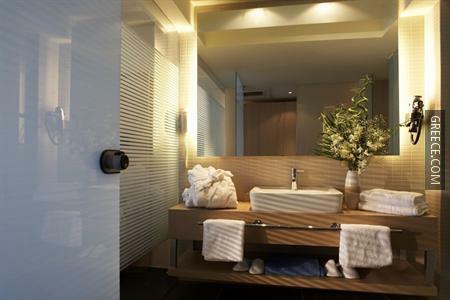 The hotel also provides massage services, a playground and meeting rooms. 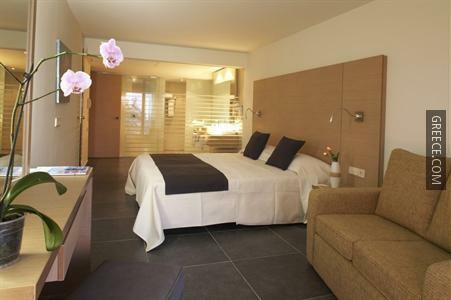 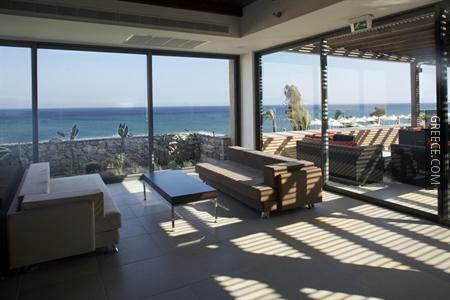 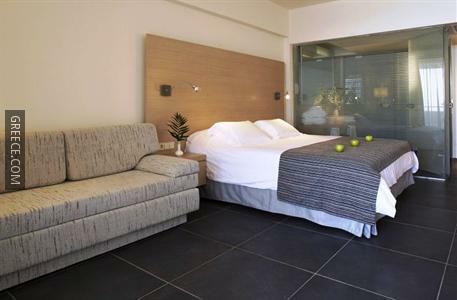 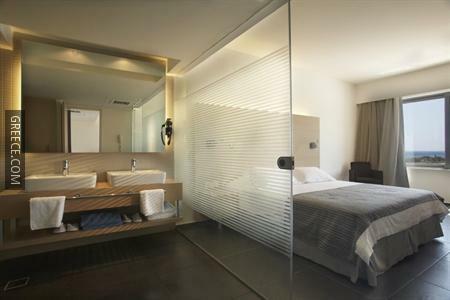 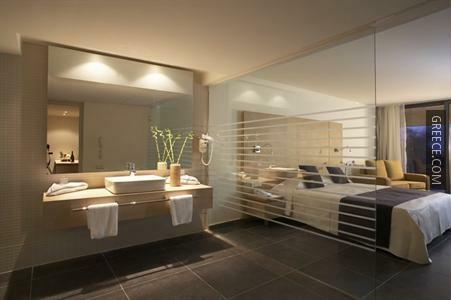 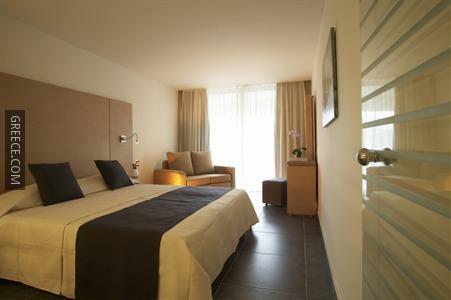 All the stylish rooms at the Carda Beach Hotel Irakleides include a spa bath and a TV. 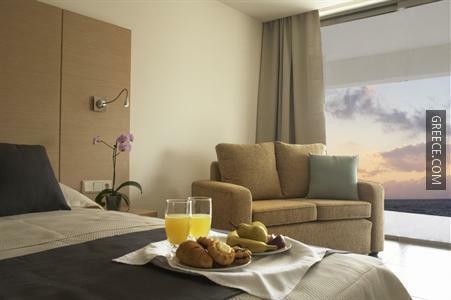 Guests can wake up to a buffet breakfast each morning, before a day of sightseeing in Kardamaina. 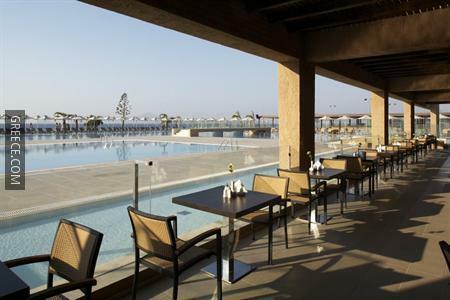 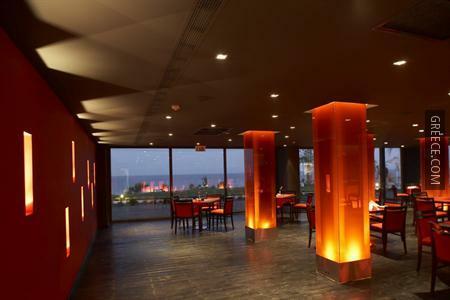 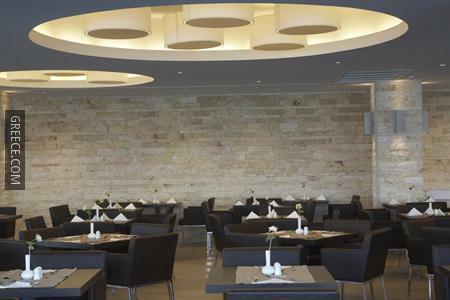 If you opt to dine at the hotel, the on-site restaurant is open for lunch and dinner. 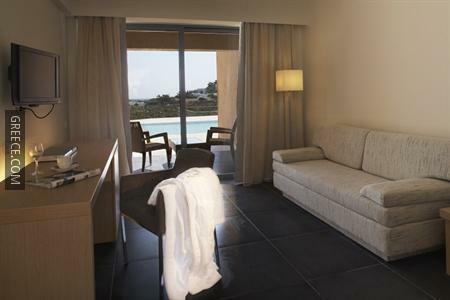 The Carda Beach Hotel is under 10 minutes' drive from Kos Island International Airport. 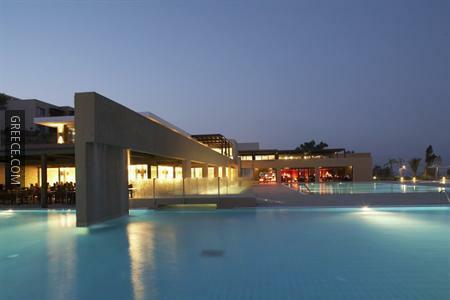 Kefalos and Tigkaki are both within easy driving distance of the hotel.